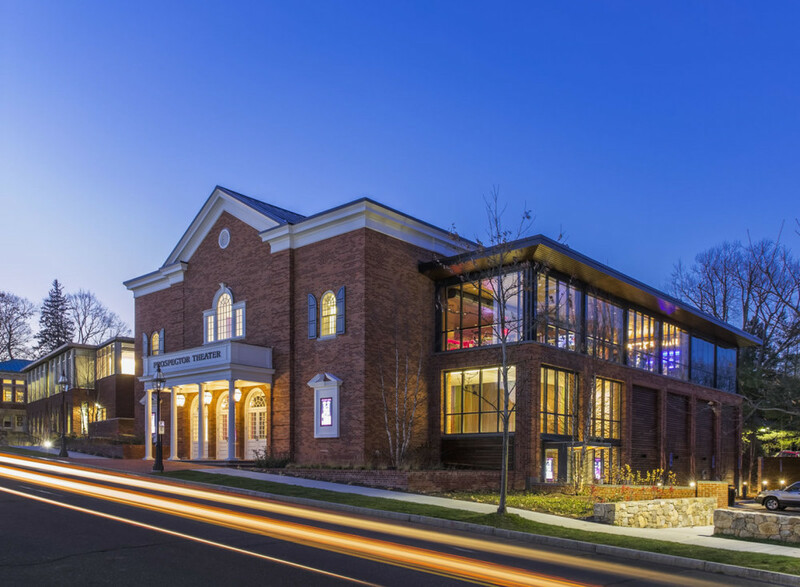 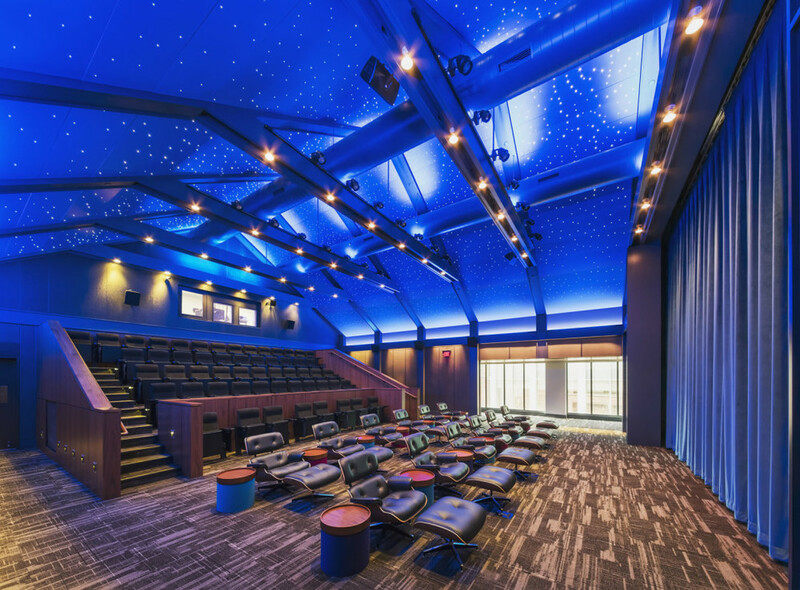 This 23,000 square foot building in Ridgefield, Connecticut houses three individual movie theaters, a restaurant and lounge space, VIP screening room, and administrative offices. 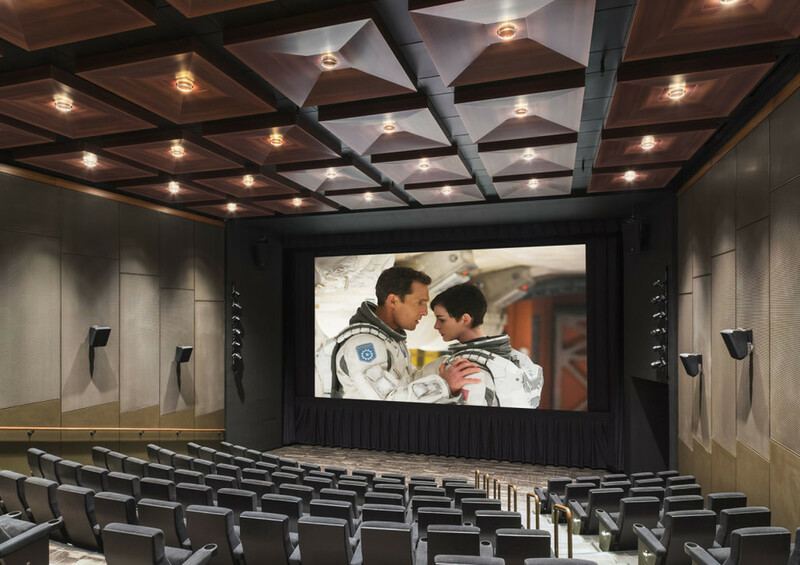 Construction began in late 2012 with blasting and removal of over 4,800 cubic yards of bedrock and installation of a full concrete foundation in the middle of winter. 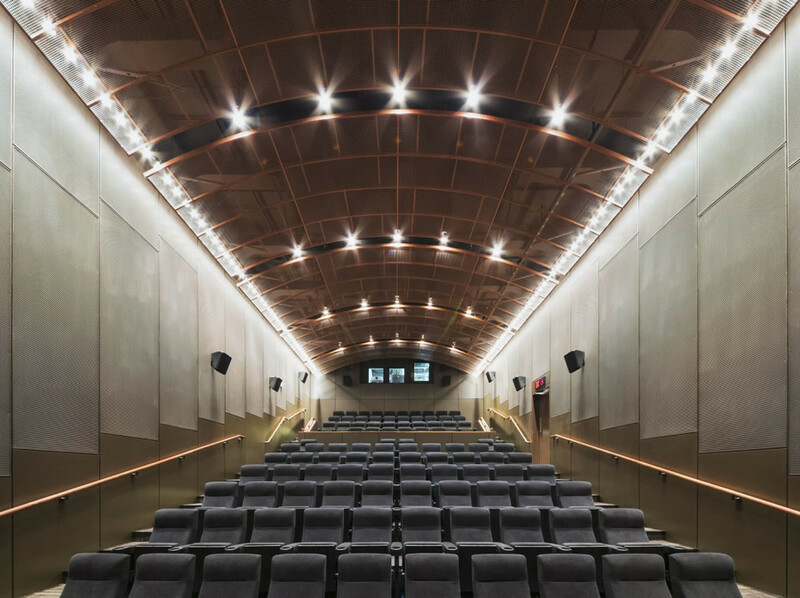 The building features a fifty foot high atrium space in the main lobby, accessed through the reconstructed historic façade to replicate the original theater entrance built in the 1940s.